Valid for travel until April 2018 for Monday through Thursday departures and returns. 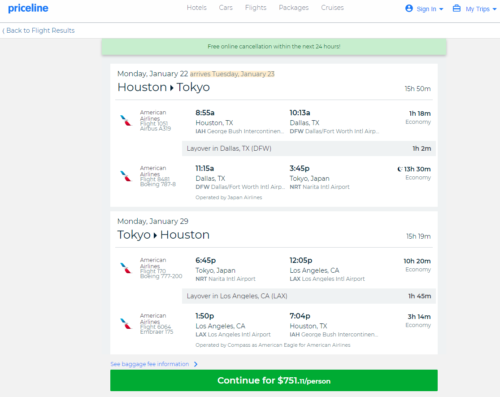 Must purchase at least 1 day in advance of departure and by January 3rd — TODAY! 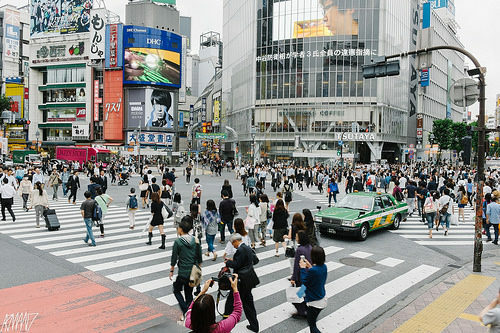 Availability to either HND (Tokyo – Haneda) or NRT (Tokyo – Narita). 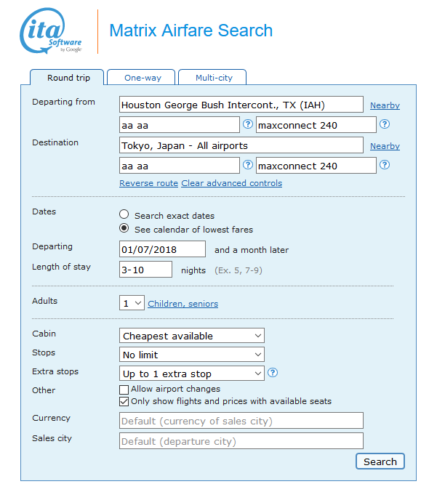 Use TYO in the destination field on Priceline to search for availability to both airports.